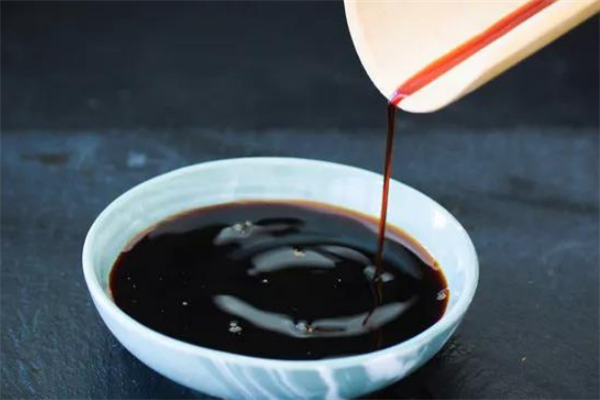 Yeast Extract can balance the salty taste, restrain the bitter taste, and round off Xian/Umami taste, sweet taste, salty taste, sour taste in soy sauces. 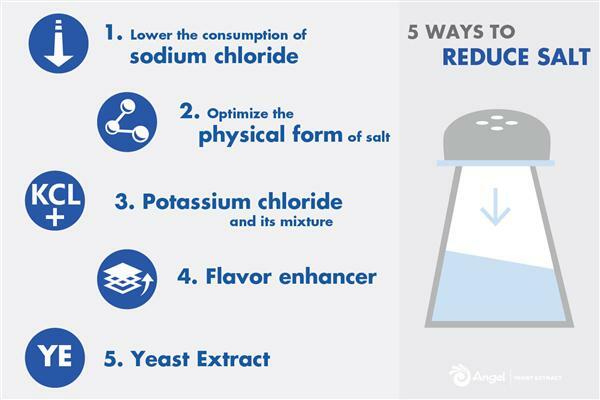 Angel Flavor Yeast Extract contributes to sodium reduction up to 20-40%. 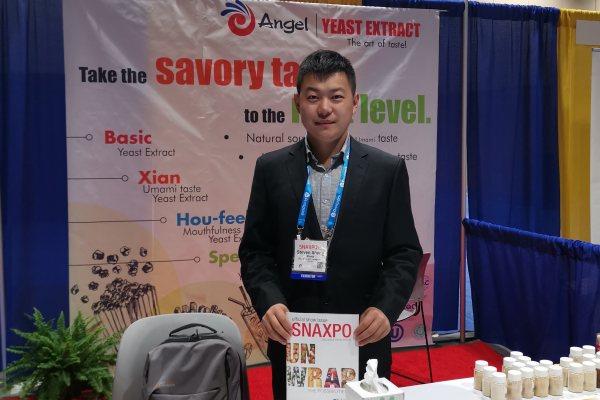 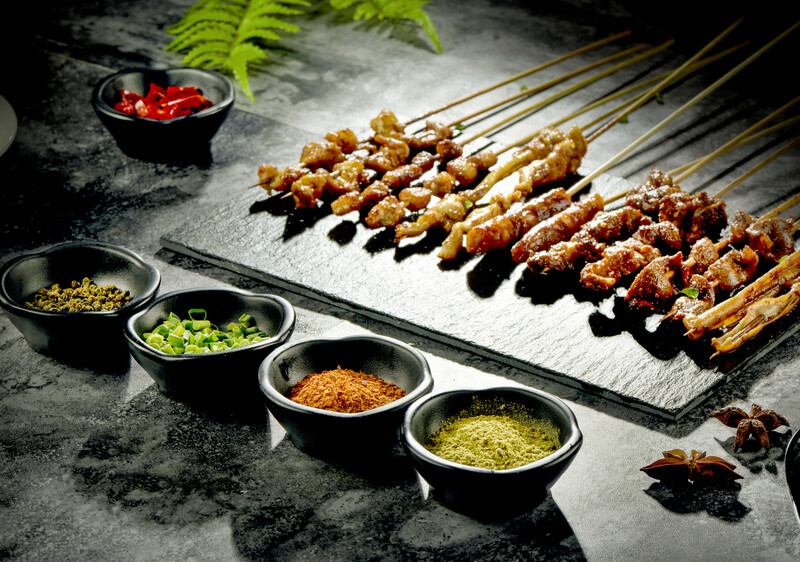 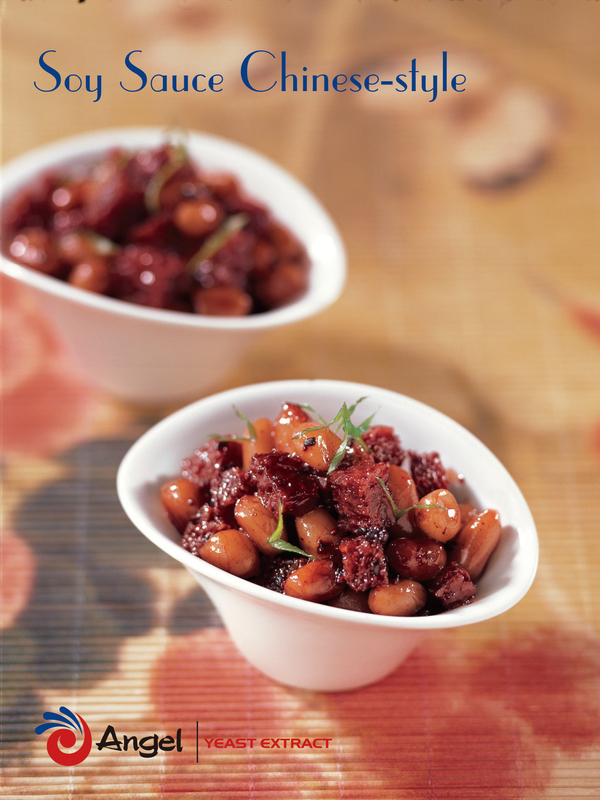 Angel Xian/Umami Taste YE contains more than 12% flavor nucleotides and a large amount of natural micromolecule flavor peptide that makes soy sauce tastier, thicker and lasting longer. 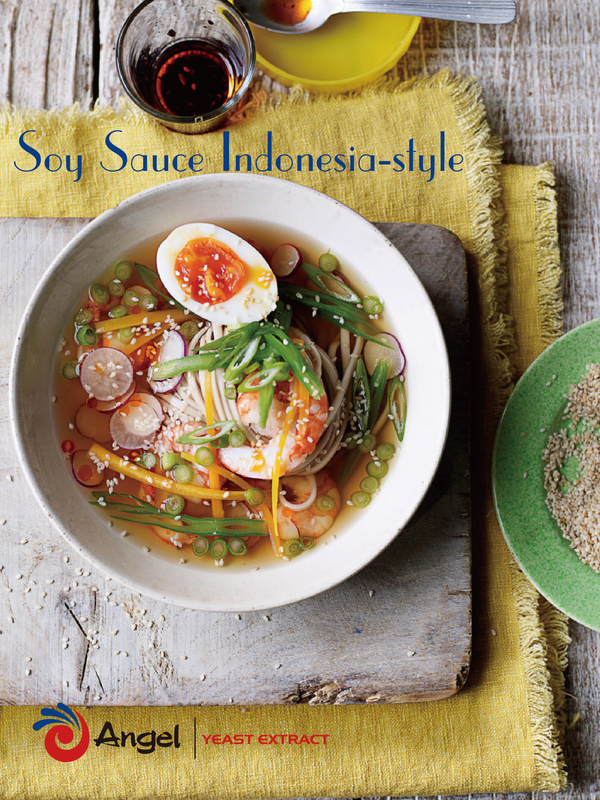 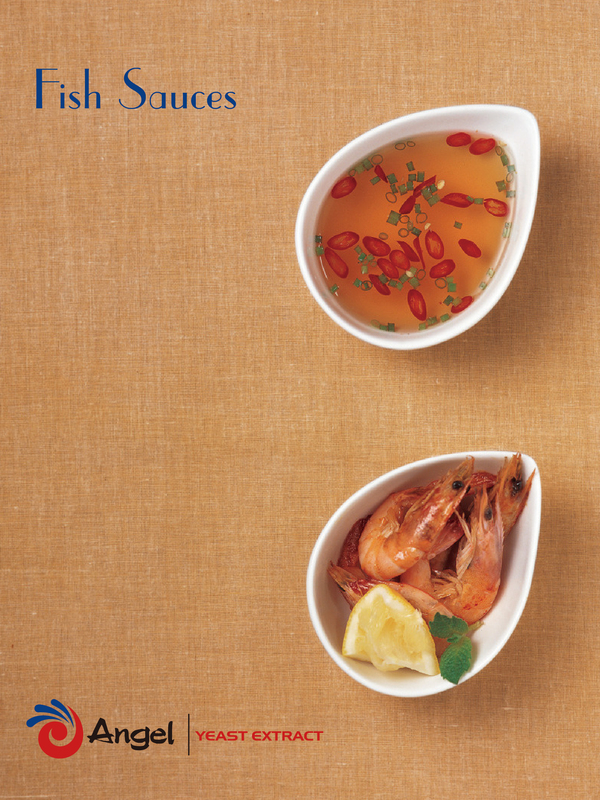 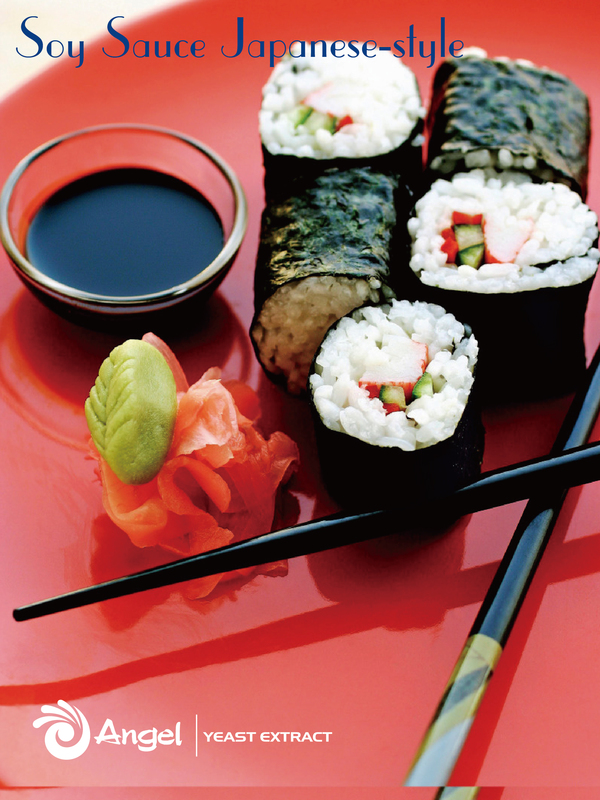 Get the Fish sauce, Soy sauce (Japanese-style, China-style, Indonesia-style) recipe here.